Edco Brand products have been produced by the Edmondson family for nearly 70 years since Rennie Edmondson and his sons, Edgar and Harry, established a cotton weaving operation in the Sydney suburb of Marrickville in 1941. Initially providing much needed war time supplies of bandages, blankets and parachute harnesses to the Australian armed forces. This operation quickly expanded encompassing all types of cotton cleaning products including dish cloths, dorset cloths and mops. Throughout the 70’s, 80’s and 90’s Edmondson cotton products were so highly recognised not only were they the choice of NSW Department of Health for the entire state’s blanket supply, R.M. Williams appointed the Edmondson Brothers to produce the fabric for the iconic R.M. Williams Moleskin range of trousers. The company’s enhanced focus on cleaning started during the 1950’s when the Edmondsons became the Australian agents for Spontex Sponge – the inventors of cellulose sponge. Since that time our cleaning range and reputation have grown to the point that we now supply over 90% of Australia’s Private Label cleaning products for the major supermarket retailers. Over the last 5 years, we have been dedicated to developing a range of high quality commercial cleaning lines under our Edco banner. Headlined by our Edco Merriwipe Range, Edco Products enjoyed such success that we have achieved international recognition, with Sorbo Window Cleaning Products appointing us Asia/Pacific Master Distributor in 2008. Our Edco Products continue to win acclaim throughout the industry as the range that provides the best in quality and value in the Australian market. Over all these years the one thing that hasn’t changed is that we remain a 100% Australian Family owned and operated company, focussed on delivering the very best in product and service. 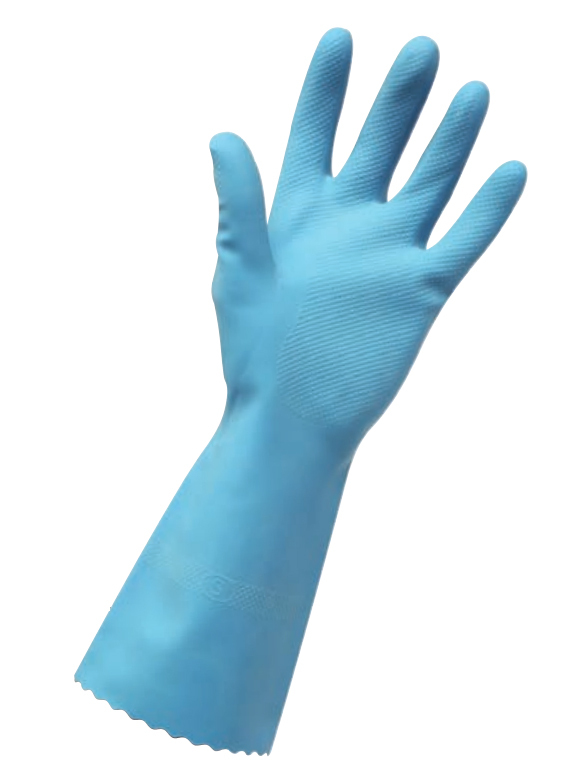 Edco Merrishine Rubber Gloves are made using natural latex. It has anti-slip fingertips for better grip. Skin kind flock lining for greater comfort. Available from Small to Extra Large. 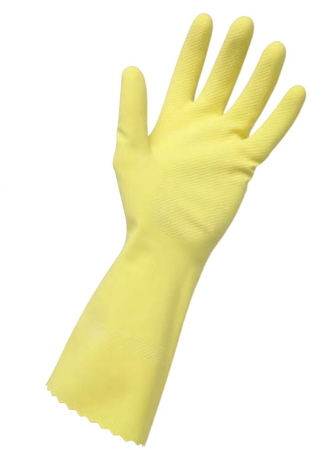 Edco Merrishine Rubber Gloves Silver Lined are hard wearing, made using natural latex. It has anti-slip fingertips for better grip. Silver lined for easy on and off.